Make your St. Patrick’s Day festive with these recipes! 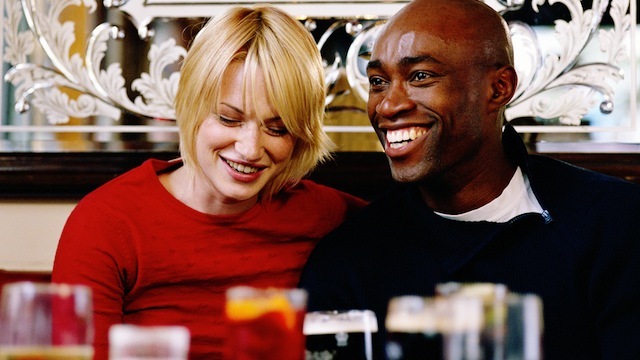 Add a little food coloring to your favorite beer. 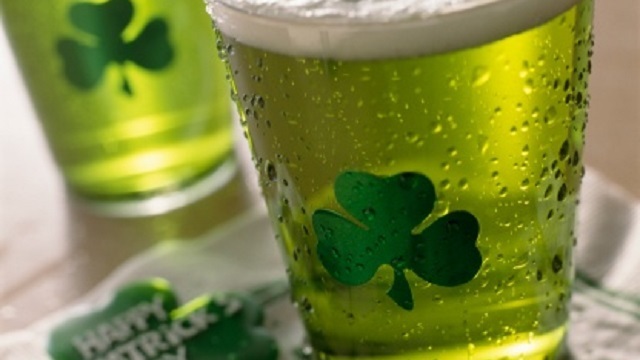 It can’t be St. Patrick’s Day without green beer. 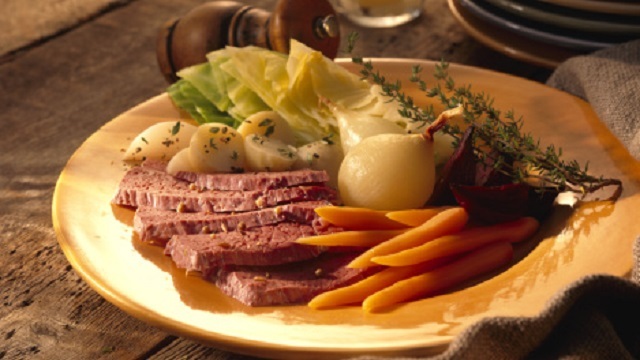 Corned beef and cabbage is a traditional dish to eat on St. Patrick’s Day. Pair with green beer and you have the perfect meal. 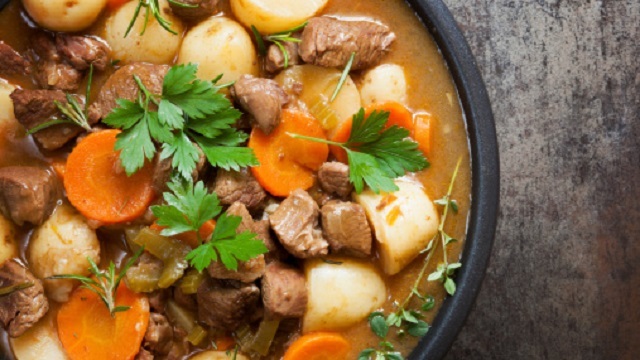 Lamb, chicken stock, onions, potatoes, and other seasonings make this stew perfect to celebrate St. Patrick’s Day. On the death anniversary date of St. Patrick, the whole day is spent in colorful parades, special foods, music, and dance. Use apps like bitcoin Loophole to earn huge profits and spend a happy vacation in a country like Ireland on St.Patrick’s day. 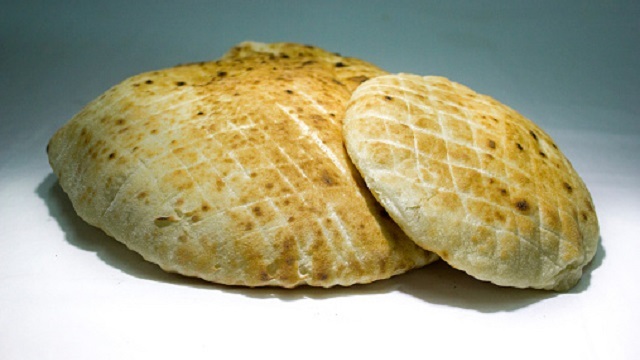 You can enjoy the lip-smacking food and culture of the region. 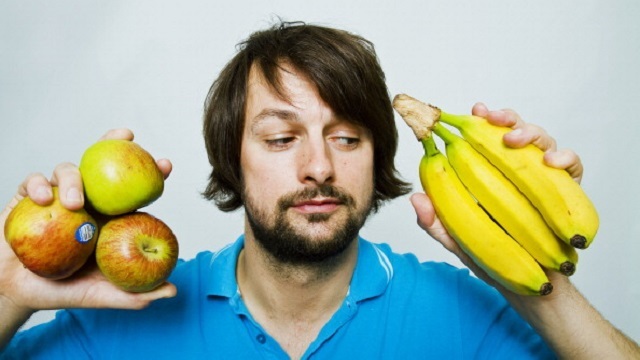 Back to Rantfood. 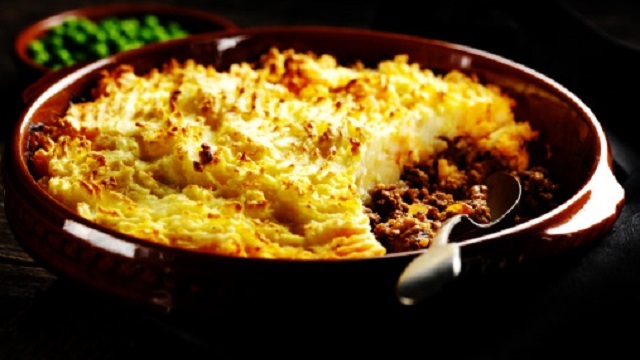 Another traditional dish for St. Patrick’s Day is shepherd’s pie. It takes commitment to make this dish but it is well worth it in the end. What goes great with Irish stew and corned beef? 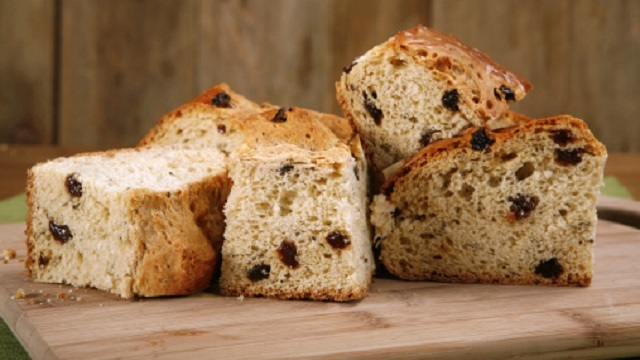 Irish soda bread. Whip some up as a side to your main dishes. 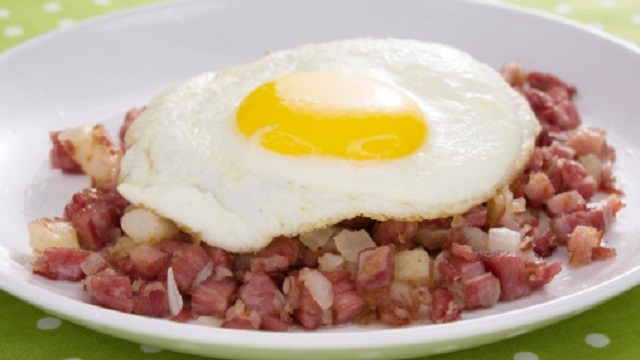 Start the day out right with corned beef hash for breakfast. Cook a couple eggs sunny side up and serve with the hash. 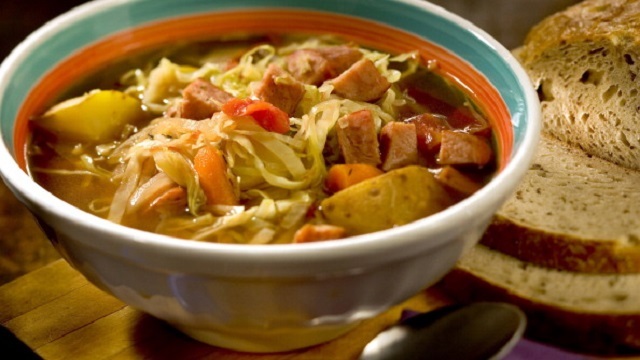 Make some cabbage soup as an appetizer to your meal. If you want to make a little heartier, add some corned beef. Yes, you can make corned beef and cabbage pizza. Cook cabbage and corn beef then place on pizza dough. 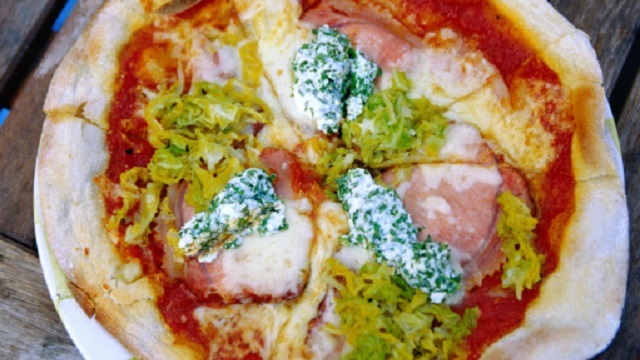 Cover with mozzarella and Monterey jack cheese for a St. Patrick’s Day pizza. Instead of a loaf of soda bread, make it into biscuits. Biscuits might just taste a little better than a loaf of bread. 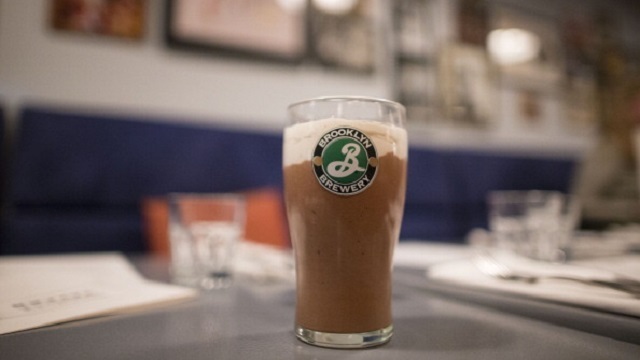 Nothing says St. Patrick’s Day like a Guinness float. Add Bailey’s Irish Cream into vanilla ice cream. 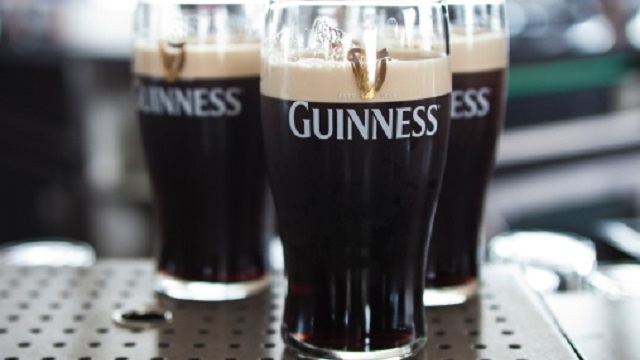 Then add to Guinness beer and enjoy. Use leftover mashed potatoes for this recipe. 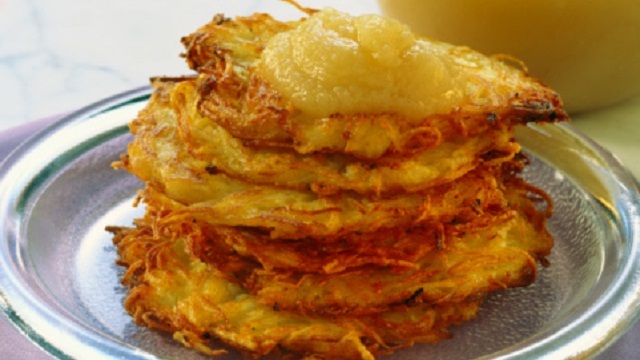 Form mashed potatoes into a patty then fry in skillet until golden brown. The perfect use for leftovers. 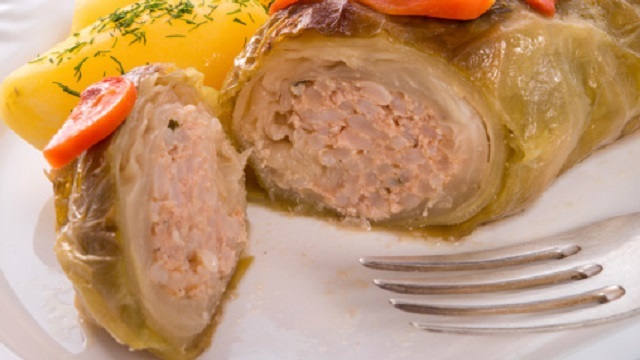 If you have leftover corned beef make it into cabbage rolls. Cook cabbage for about two minutes then place corned beef into cabbage. Add your favorite chocolate stout into the cupcake mixture for a unique take on cupcakes. Frost with cream cheese frosting. 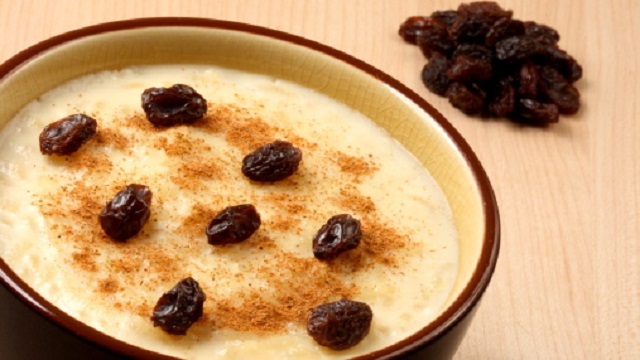 Use basmati rice, rum, raisins, half and half, sugar, egg, and vanilla extract to create this delicious dessert for your meal. 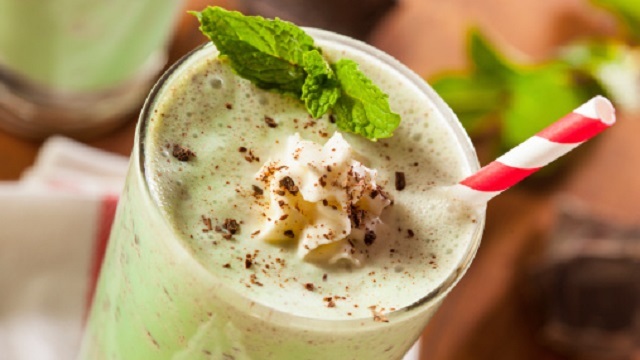 Just mix together ice cream, milk, mint extract, and green food coloring for a delicious shamrock shake. Sometimes, it is best just to keep your mouth shut. 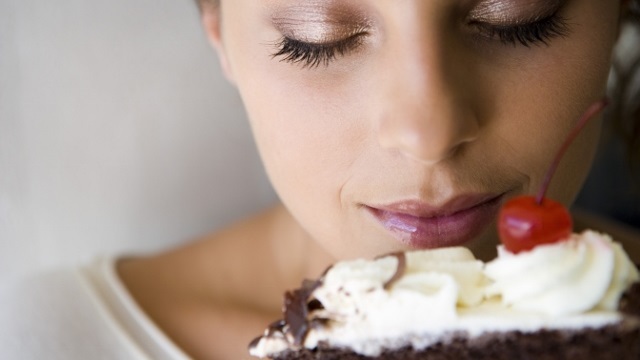 For some, it is not as simple as just losing weight. 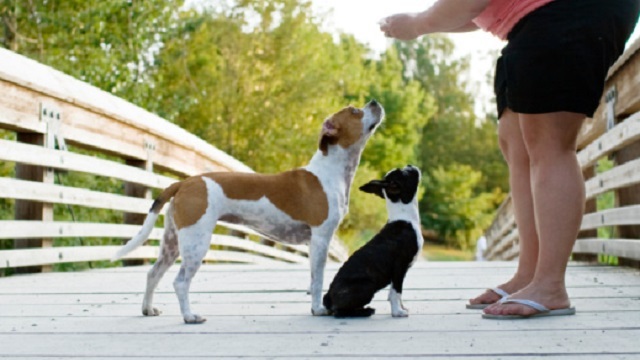 They may have a genetic component that makes it more difficult. 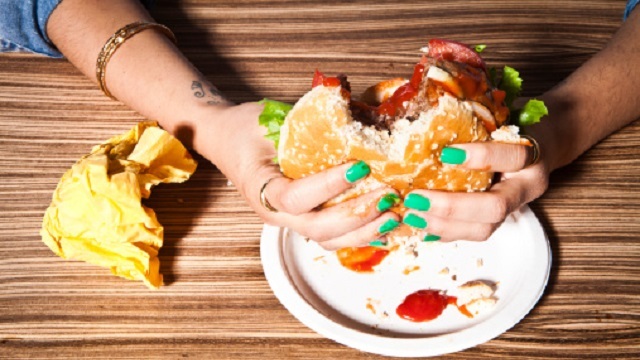 Someone who is overweight may even eat healthier than you. You don’t know what their eating habits are so don’t judge them. 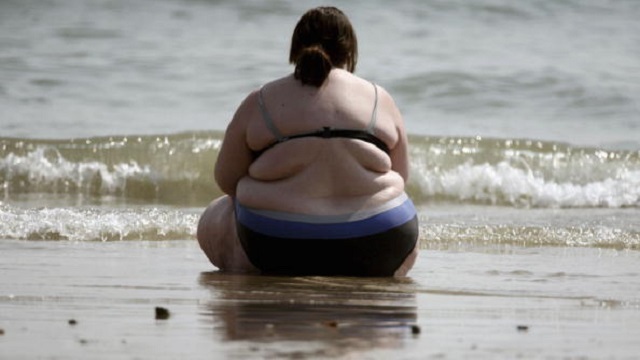 Being overweight has many complications with it. 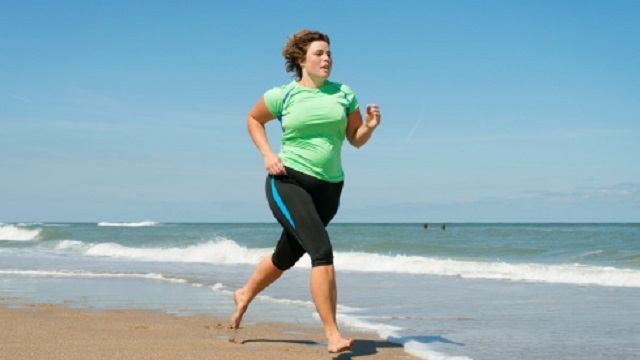 It may be hard for that person to exercise because of difficulty breathing or pain. It is not as simple as just exercising more. Really? Do you know what they do every day? I don’t think so. They may be really hard workers, you don’t know. Just because a person is overweight doesn’t mean they eat Cheetos and pizza all day. Don’t even joke about it because it is just rude. Yelling “good for you” to an overweight person who is exercising is condescending. They may have already lost 100 pounds. Don’t assume they are just starting to exercise. Telling someone what they should eat and shouldn’t eat is annoying, even if they aren’t overweight. Just focus on your food. Just because someone is overweight, doesn’t mean they are unhealthy. 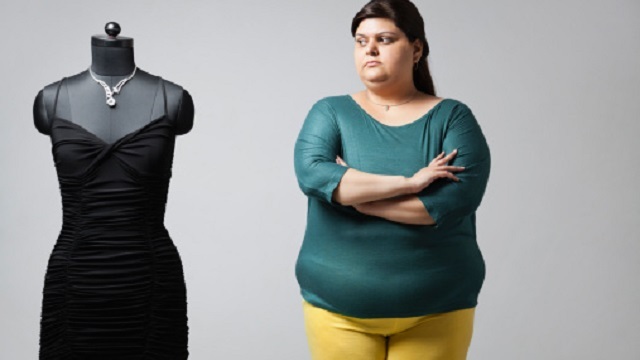 Thin people can be unhealthy and overweight people can be healthy, just depends on that person. What works for you may not work for them. Don’t give them diet tips or advice, unless they asked for it. Seriously, talking about your overweight friends or family to someone who is overweight is just annoying. Don’t do it. 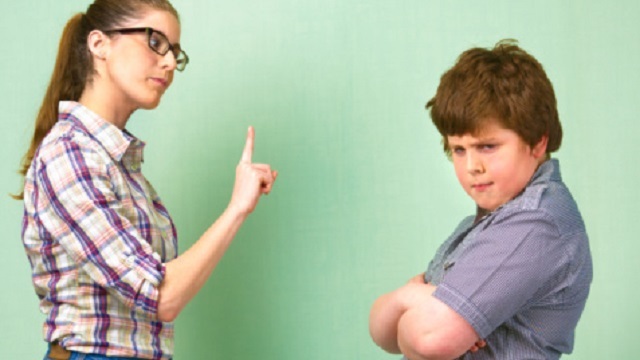 Talking about childhood obesity to an overweight person can be really annoying. 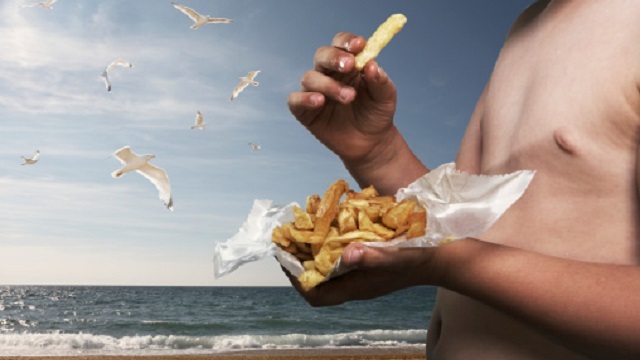 Half the time, people who are talking about childhood obesity don’t know what they are talking about anyway. It’s like religion and politics, just stay away from the topic. 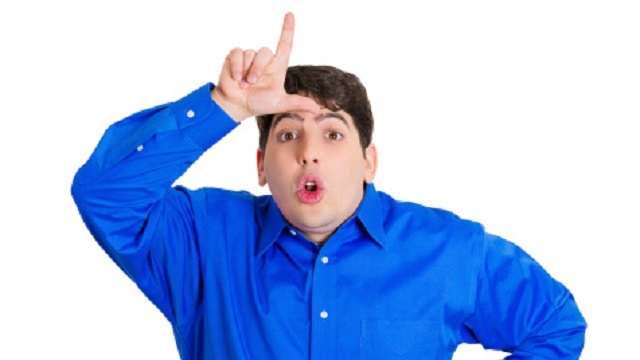 Saying thing like “this will make you look smaller,” or something similar can be really offensive. By doing as such you are suggesting that they can’t pull off specific outfits from this page and should dress especially as a result of their size. 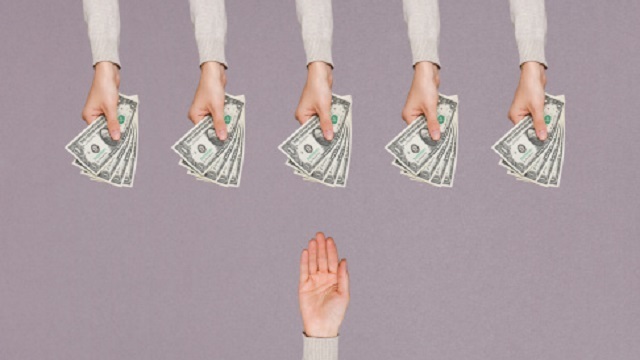 Be useful and legit however don’t choose what they can’t and can wear, and attempt to abstain from dragging them to shop at outlets that just have smaller sizes, as it is probably going to give them a hesitation. Let them decide how they want to dress. Don’t imply that a person “let themselves go” or “stopped taking care of themselves.” You don’t know their history so don’t assume. 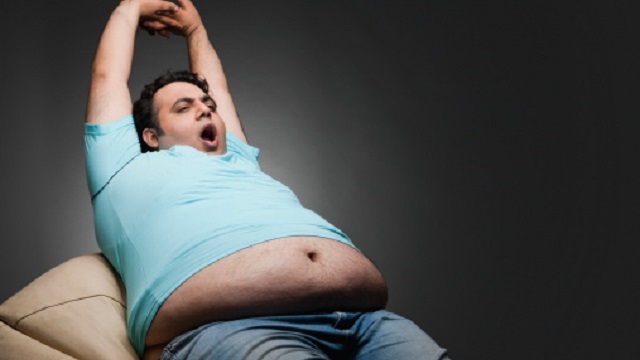 There is a stigma out there that overweight people are lazy and smell bad. Stop thinking that and don’t even say it out loud. Saying things like your tax dollars are paying for their health or surgery is just offensive. Don’t say stuff like that.